A six hour plane ride was a great time to read a book about working without distractions. 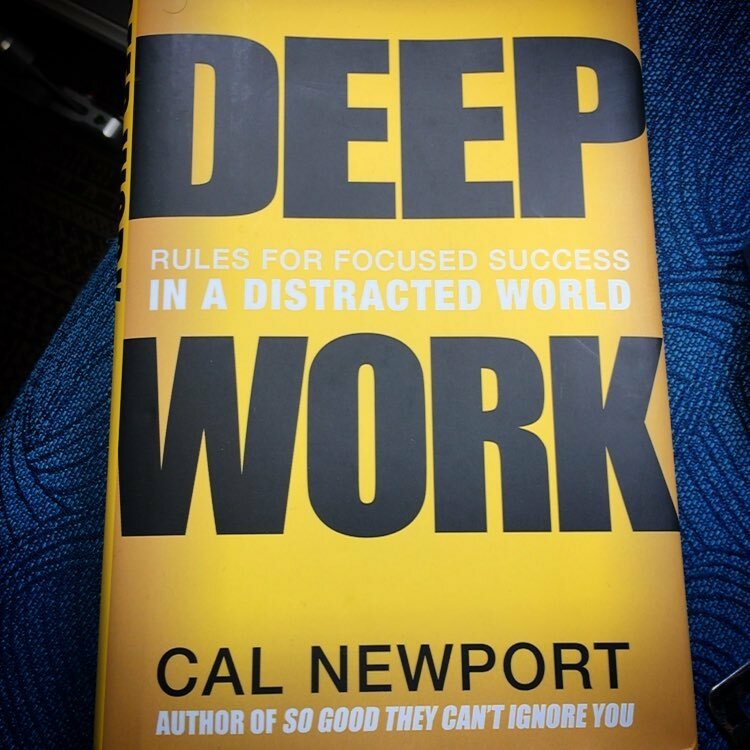 I recently finished reading Cal Newport’s new book Deep Work. In the book Newport argues that to truly be successful in today’s economy people need to have the ability to focus intensely and without distraction. As I read this book I started to think about how the concept of deep work applies to Jiu Jitsu. While jiu jitsu can not be done without distraction, there are ways that applying the concept of deep work to your training habits can affect your progress in jiu jitsu. Below are some ways that Jiu Jitsu players can apply the concept of deep work. On my journey to my brown belt I found that I made my biggest leaps in technique when I focused on one position or submission. In other words I didn’t get distracted by other positions or submissions during my deep work time. Over the past few posts I have talked a lot about my deep dive into learning the Kimura. By diving deeply into the Kimura I have had the opportunity to see the small details of the move that are a difference maker at the higher levels of Jiu jitsu. 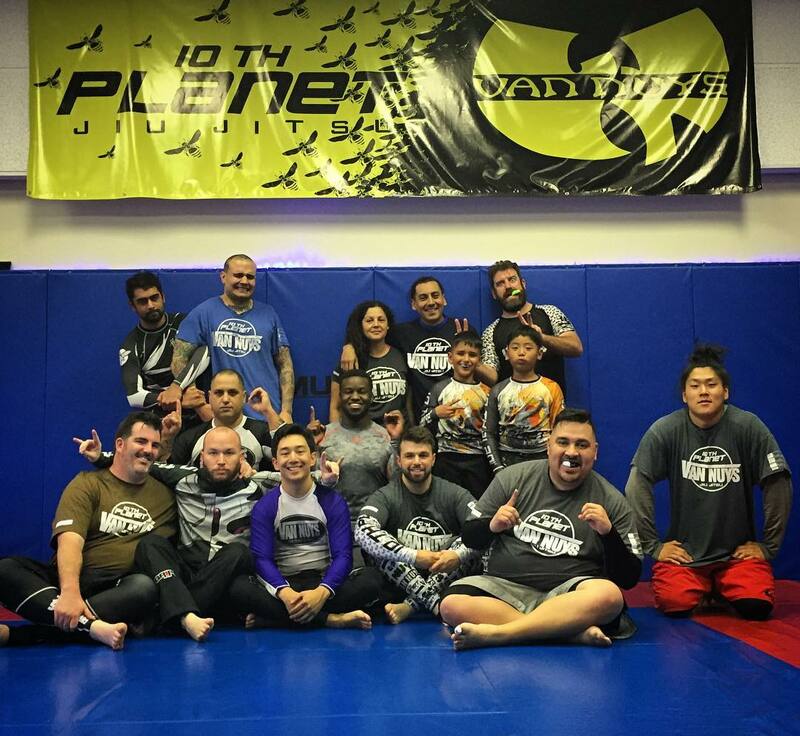 A recent 10th Planet Van Nuys seminar I gave about the Kimura. By picking one thing and learning everything about it you are eliminating distractions by focusing your attention. Chances are that if you choose to focus on the Kimura you will be looking for Kimuras when you roll. You will also be faced with counters and defenses to the Kimura that you will be forced to learn how to defeat. While these situations may be frustrating because you don’t think you are progressing, the truth is you are. 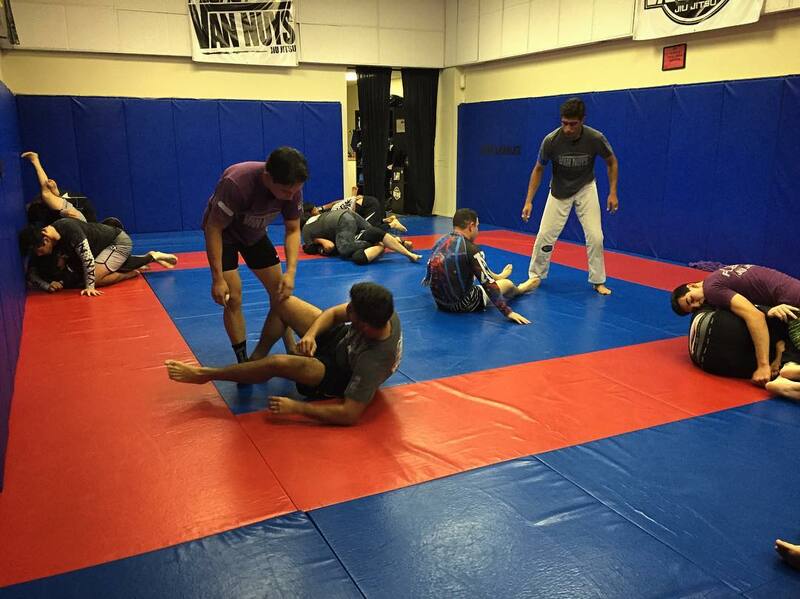 At 10th Planet Van Nuys we have students who roll and drill. Rolling is fun. I’d assume that a lot of Jiu Jitsu practitioners started Jiu Jitsu because they wanted to roll. I doubt there are a ton of white belts out there who would pick drilling over rolling. It’s fine but if you want to dig deeper into something in Jiu Jitsu you need to be prepared to drill….a lot. Rolling all the time will not allow you to deeply look at something because of the quick pace and need to make split second decisions. While rolling many of us act based off of instinct instead of thought. By slowing down the process and deliberately focusing on one thing we give ourselves the time needed to dig deeper and become experts on the thing we are looking at. 10th Planet Van Nuys students Pasha and Ridge asking Coach Alder questions about Jiu Jitsu. I read a lot of books about innovation and creative thinking. A recurring theme that I see across almost all of the books that I am reading is to ask questions. All of the books argue that asking questions can lead to break throughs and push your thinking into new and exciting areas. I would agree. A good question can give you direction and lead you down a path that you may have not other wise taken. The same concept applies to Jiu Jitsu. Below are three reasons why I believe that asking questions will help you progress in Jiu Jitsu. Asking questions can speed up the amount of time it takes to learn something. Chances are there is a higher belt in your gym that has already played around with the same concept you are deeply looking at. By asking questions you are tapping into their knowledge base and quickly learning from their mistakes. Asking questions can lead you to outside of the gym resources. For example when I wanted to learn more about the Kimura I did a simple Google Search for “What is the best kimura dvd?” By asking this simple questions I was introduced to numerous online resources that I used to speed up my learning. Asking questions can lead to breakthroughs. For many Jiu jitsu players somethings are held in high regard because their coach said so. By asking questions about why something is held in high regard, you can start down the path to truly digging deeply into something and learning why it works. By learning why something works you start to not only understand the move, you also start to become better at applying it. I would encourage you to take a few weeks and deeply look at a an aspect of your game. I guarantee that it will help you improve not only that specific thing but also your all around method for learning Jiu Jitsu.